Introduce Yourself for Updates & a FREE Toolkit! I am grateful to start my morning with one of your meditations. Love them!!! These are great for my morning meditation. Not too long, not too short. 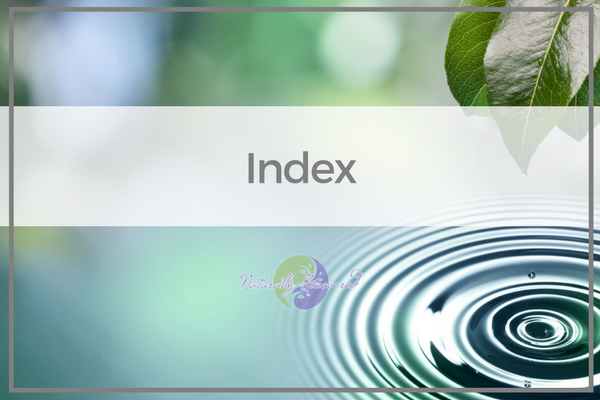 Highly recommended for those looking for a Recovery-focused meditation. Anyone can do this meditation ! Great meditation approach. Short, to the point. Anyone can do this meditation! Meditating along with this podcast has quickly become my favorite way to start the day. Incredibly grateful for this wonderful resource! A great guided meditation for anyone, not just those in recovery! Love this podcast, just like promised: short guided meditations. Natural Recovery helps me to get more grounded. It is a positive, recovery oriented podcast. Helps me to notice but not react (as much) to my self-judgements. Perfect short meditations to get focused in the morning! 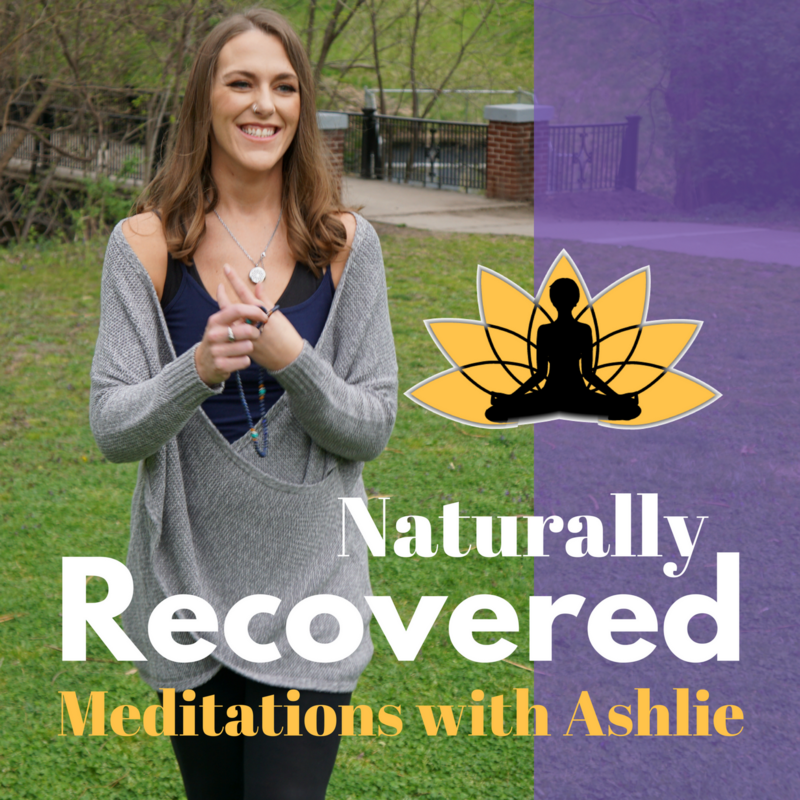 Finally... A recovery meditation from someone who "gets it" Thank you Ashlie for what you do..
Help Support the Naturally Recovered Meditation Podcast!